Summer is the perfect time for having friends over and IKEA is the perfect place to pick up furnishing to entertain friends and family. 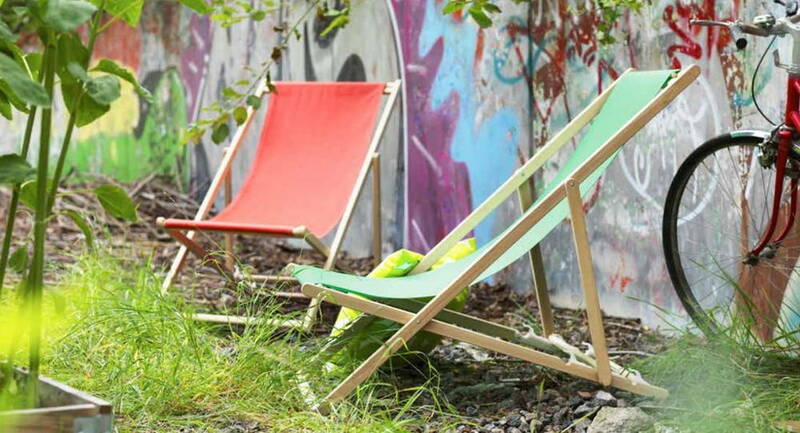 The Swedish company features a wide range of outdoor pieces that they’ve recently introduced with their SOMMAR 2017 collection that will be perfect for the season. We’re excited for the summer, because it means more adventures and parties! 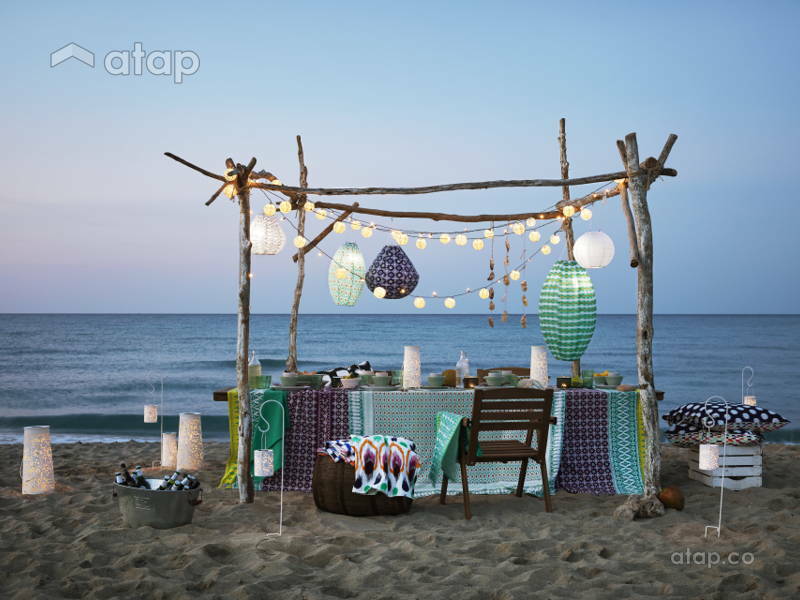 Ikea features a wide range of outdoor pieces and they’ve recently introduced their SOMMAR 2017 collection featuring pieces that will make your entertaining space worthy of a good time. Why waste a beautiful summer evening eating indoors when you can enjoy the great outdoors with this table and bench set? It’s perfect for when you’re hosting friends or for a quick meal. 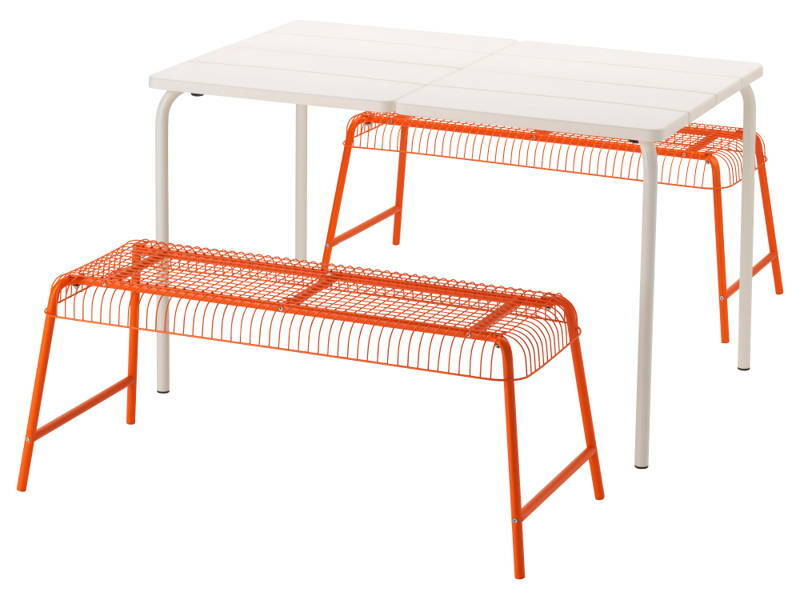 Made up of steel and polypropylene plastic, this set is perfect for the outdoors and the pop of bright orange is a welcoming summer sight! When you think of summer, you imagine being beachside on a comfy chair, with an umbrella in your drink. Unfortunately, not all of us get to have that vacay, so we suggest you bring the beach to you. This beach chair is the perfect addition to your home, giving off beachy vacay vibes for a relaxing space. Picture having a relaxing Sunday at home with some friends, watching a movie or playing boardgames. For all those summer nights you have friends over, lighting is key to making the night a good one. Ikea recently introduced a new range of LED solar-powered lamps that will make a statement in your garden. 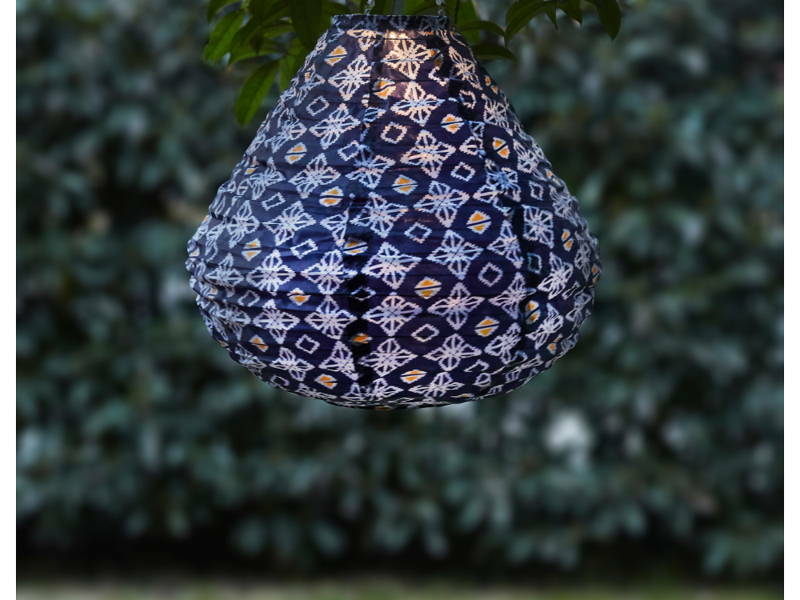 These pendant lamps can be left to charge outside by day and be used indoors or outdoors all through the night. No electricity needed! There’s no better summer get-together than a BBQ party. 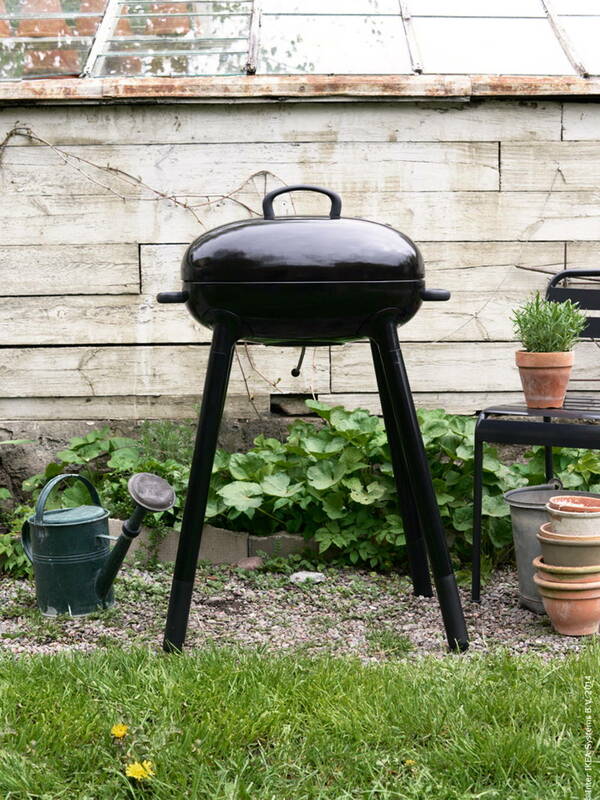 Ikea offers a wide range of BBQ pits ranging from portable ones to full standalone sets. the LILLON charcoal barbeque pit is perfect for homeowners who want something they can assemble in the summer then dismantle and store when not in use. 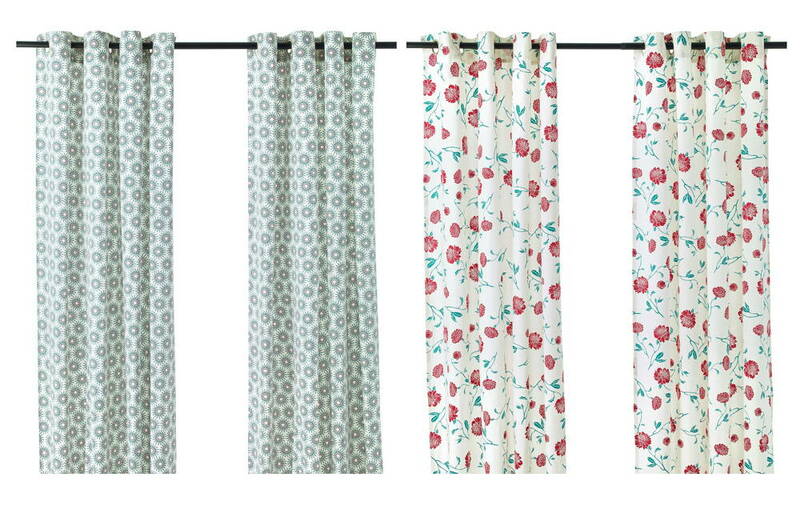 If you’re a homebody and the outdoors just isn’t you cup of tea, you can shield your home from the scorching rays with these fun and bold printed curtains. Have a movie marathon indoors in the comfort of your living room and the air conditioning with your curtains shut that add a pop of summer flair!